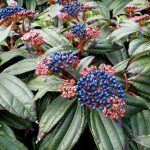 Viburnum ‘Watanabe’ is a really hardy, highly tolerant shrub with a strong growth habit. . 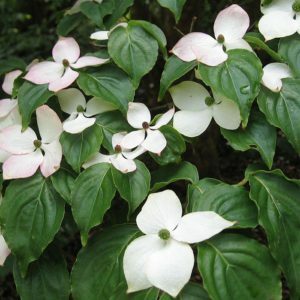 It has a fairly compact conical growing habit and forms a very attractive overall shape with many different ‘tiers’ of branches being formed. 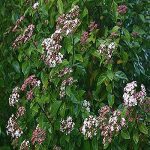 It is a deciduous shrub, the green leaves turn to a display of gorgeous red and bronze over Autumn prior to falling for the Winter period. 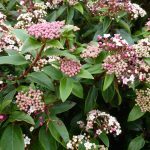 On the arrival of Spring, a fantastic display of pure white lace-cap flowers are produced and completely smother every tier of the shrub in clouds of blossom. 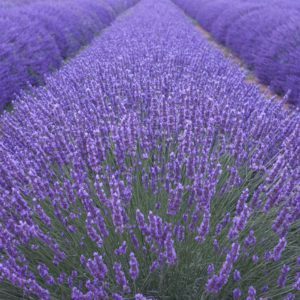 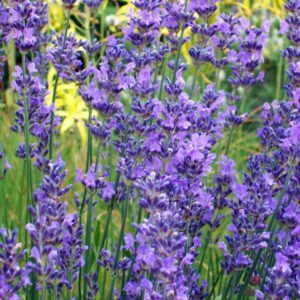 This can last for some months which makes this a great plant for creating colour in a garden. 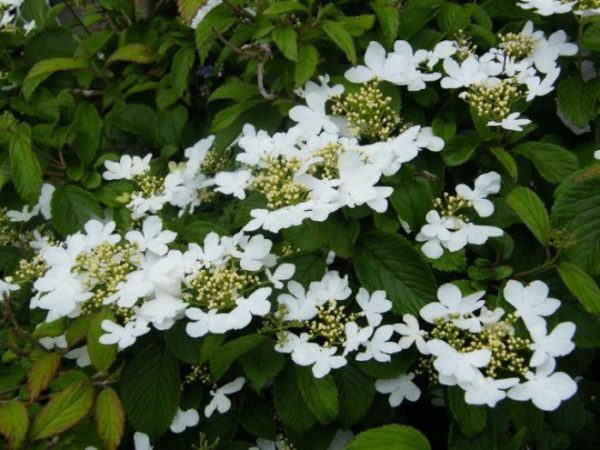 Tags: flowering white shrub, Viburnum Watanbe, Viburum.